Invest in your career and broaden your understanding of Integrative Medicine. Our Diploma graduates are empowered to treat patients in a new, more holistic and collaborative way and become Fellows of the College of Medicine. 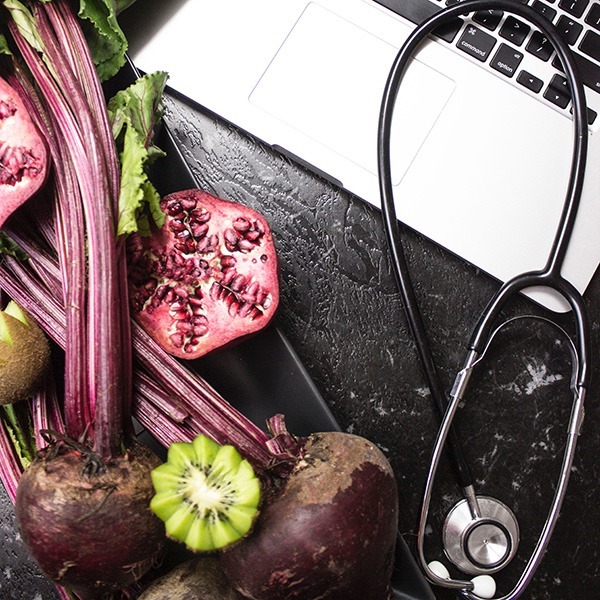 This course is for healthcare professionals who would like to apply a broader range of integrative approaches such as nutrition, mindfulness and other complementary therapies alongside mainstream healthcare. The Diploma in Integrative Medicine will lead students into a sound knowledge of Integrative Medicine and help NCIM to develop and inspire a network of practitioners with a knowledge of practice-based research. The course is certified by Crossfields and graduates of the Diploma become a Fellow of the College of Medicine. Not ready for the full Diploma? Our Integrative Medicine teaching experts regularly give seminars on the importance of combining conventional, lifestyle, and holistic approaches to health – which contribute to your CPD. Develop a critical and enquiring approach to a variety of therapeutic interventions. Develop self-confidence and skills in holistic assessment to help patients towards maintaining health, personal resilience, and self-empowerment. Build personal and professional resilience to support you through the rigours of healthcare working environments. Become part of a national and international network of Integrative Medicine practitioners. The two-year course combines weekly online tutorials, and intensive face-to-face learning in three day blocks every three months. You will have access to an online learning management system (LMS) and be given regular assignments to deepen your own knowledge through further study. NCIM has designed the Diploma to provide a supportive learning environment and our Education Team works hard to support your needs during the course. You will meet and learn from a wide network of Integrative Medicine specialists and build a supportive community of peers within your year group. The NCIM Education Team delivers this course with a range of interventions from specialists in conventional, lifestyle and holistic healthcare practices. Where and when is the Diploma course? The price of the Diploma (2018-19) is £4,750 per year. NCIM aims to make a few bursaries available to help support students in their learning journey. Dr Elizabeth Thompson, CEO and Academic Director talks here about the Diploma and why it offers an excellent programme of education for healthcare professionals who want to connect to a broader vision of healthcare.